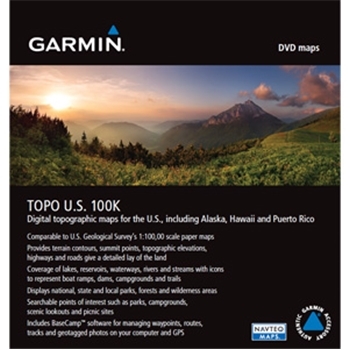 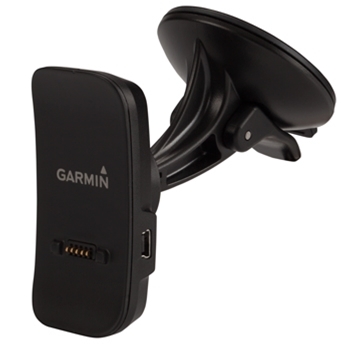 Manufacturer: -- All -- Bracketron Garmin The GPS Store WHOOSH! 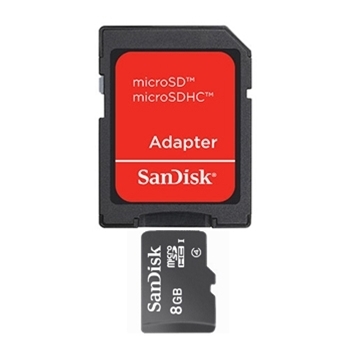 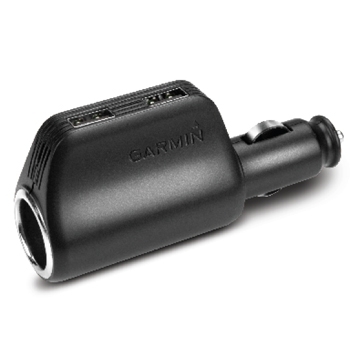 Fits all Garmin Nuvi, Drive, and Dezl Units. 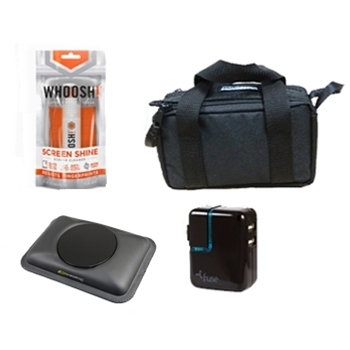 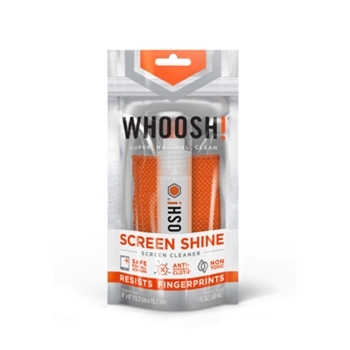 Includes an Bracketron Universal Friction Mount, pack of Whoosh screen cleaner, 110v adapter and an XS770 Padded Carry Case. 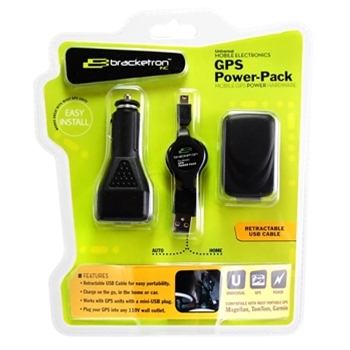 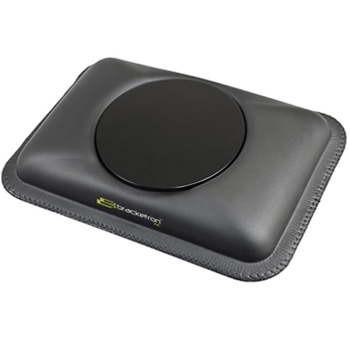 Bracketron GPS Power Pack includes a 110v and 12 volt power adapter and a retractable mini USB cable. 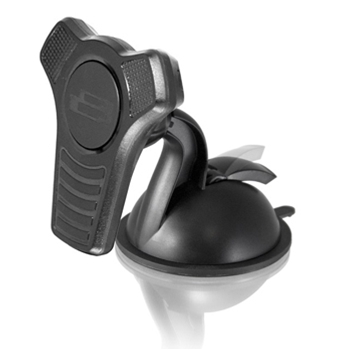 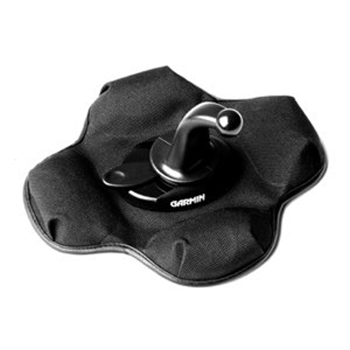 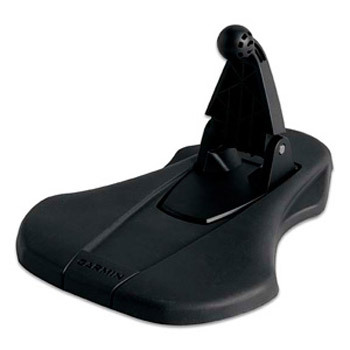 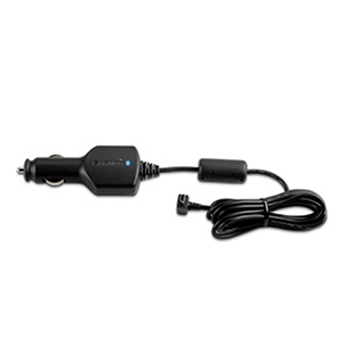 Charge and power your Garmin Drive, Dezl, RV or Nuvi GPS.